Robin Gelburd leads FAIR Health, an independent national nonprofit which collects data for and manages the nation’s largest database of privately billed health insurance claims. 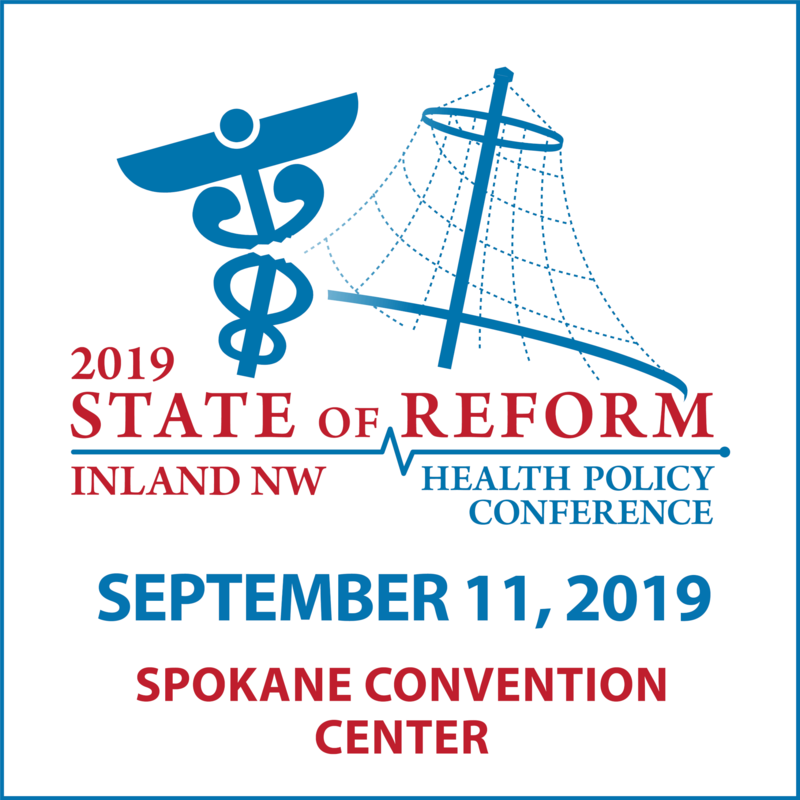 Gelburd came out from New York City to share Washington State health care system cost data at our 2019 Washington State of Reform conference. FAIR Health is known for its commitment to transparency and for making actionable data available in innovative ways to all stakeholders in the healthcare community. Gelburd’s full slide deck presentation is available here.